As I develop this site, it will also be useful to know how experienced readers of this site are with general Mac automation programs. Please take the survey below to let me know your level of experience with Mac automation programs. You need only choose one answer. Newbie: I'm new to Mac automation, and want to learn more. 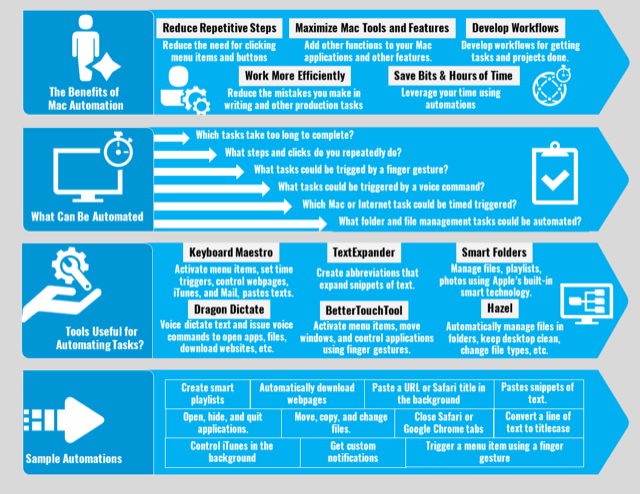 Beginner: I have started using a few Mac automation programs, but haven't done much with them. 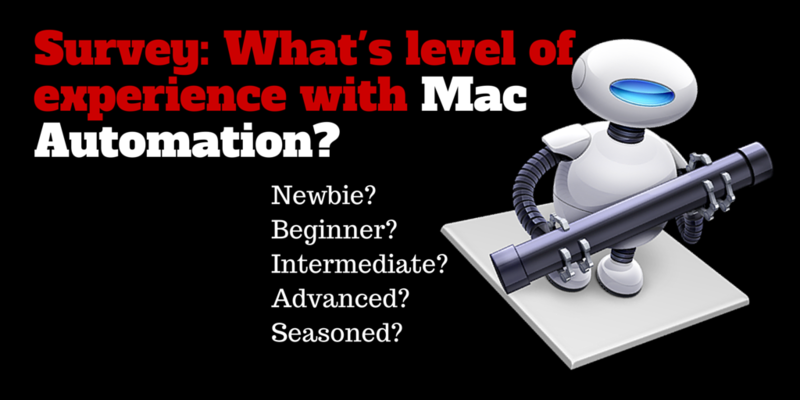 Intermediate: I've been using one or more Mac automation programs regularly but want to learn more. 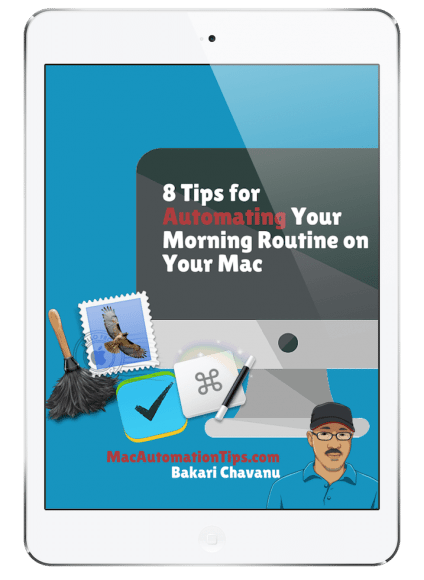 Advanced: I've been creating and using Mac automation programs regularly for more than a year. 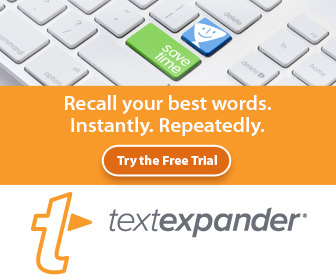 Seasoned: I'm a long time user of Mac automation programs, and I also have coding skills. Thank you for your feedback. And please also subscribe to this site to receive updates in your mailbox.